Did you know, for example, that Harvard University recently received $9.8 million from the NIH for the New England Regional Center of Excellence in Biodefense and Emerging Infectious Diseases Research? The University of Pittsburgh is also building a $1 million NSF-funded lab for its ecology program. The University of Pennsylvania's cancer researchers received $7.2 million from the NIH, while the University of Alabama's Center for Clinical and Translational Science received a $5.1 million award from the NIH. Our Five Star Program winners at Northeast life science marketing events were announced on the company blog, as was the news that Stony Brook University received a $14.2 million NIH grant to build a new laboratory. Researchers at Rockefeller University received $2.5 million for their studies of fruit flies’ neuronal activity in decision-making, which has the potential to impact pharmaceutical research for human mental illness. Finally, UCLA was recently awarded $11.6 million for prostate cancer research. Life science sales and marketing professionals are welcome to read these Biotechnology Calendar, Inc. blogs to stay informed of life science marketing and industry news. 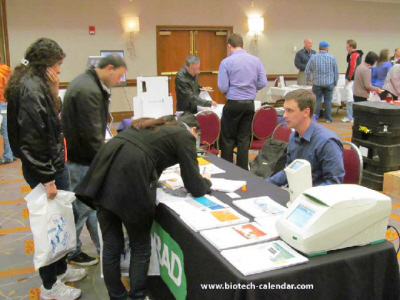 Another great way to get to know a local life science market is by exhibiting at a Biotechnology Calendar, Inc. trade show. For more information, see our 2013 calendar of events and 2014 schedule. Biotechnology Calendar, Inc. is a full-service science research marketing events-planning company. 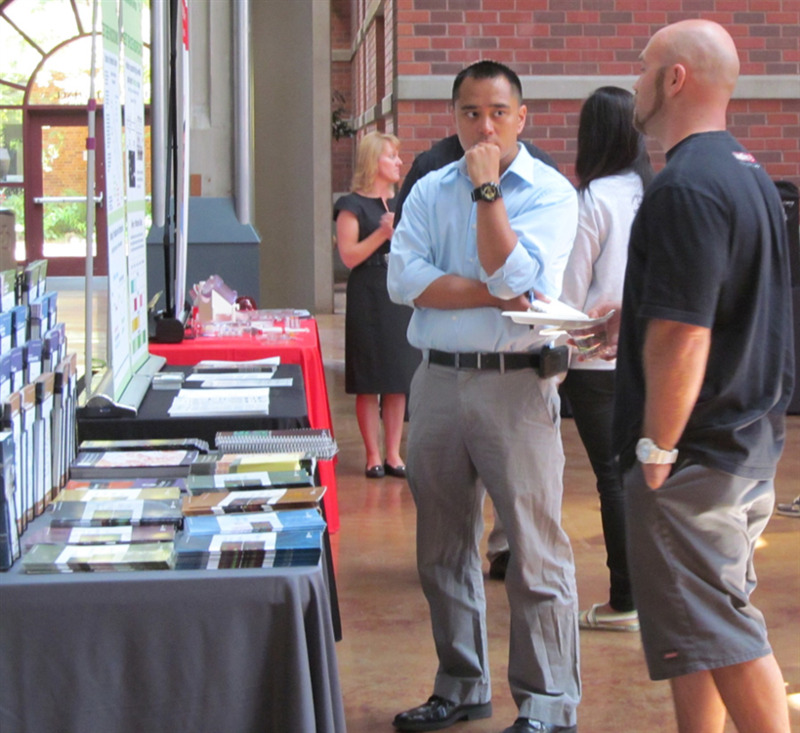 We have been organizing life science marketing events at top research institutions for 20 years.